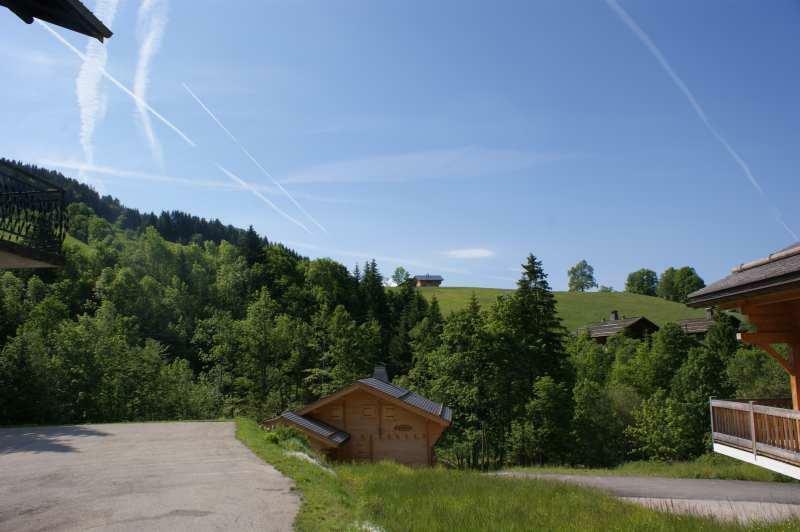 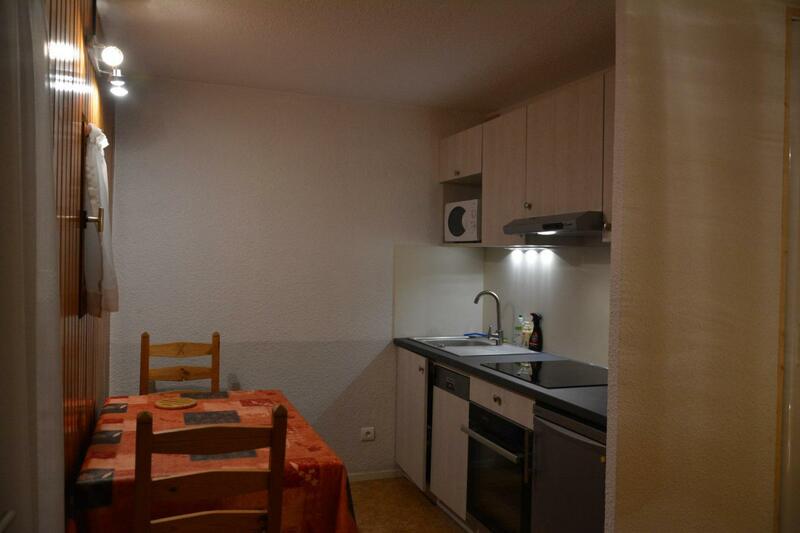 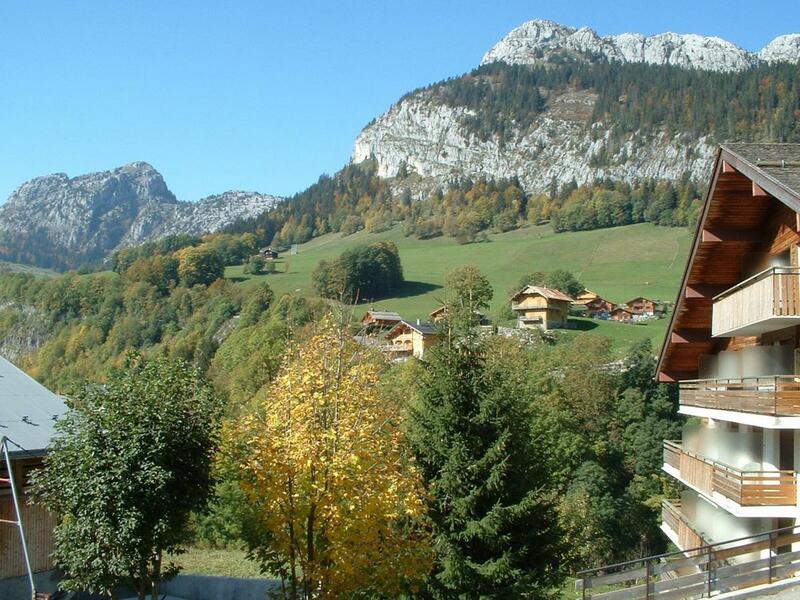 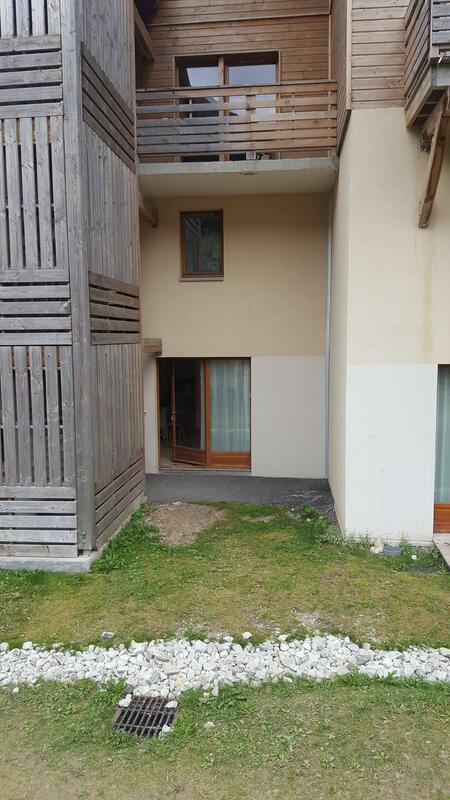 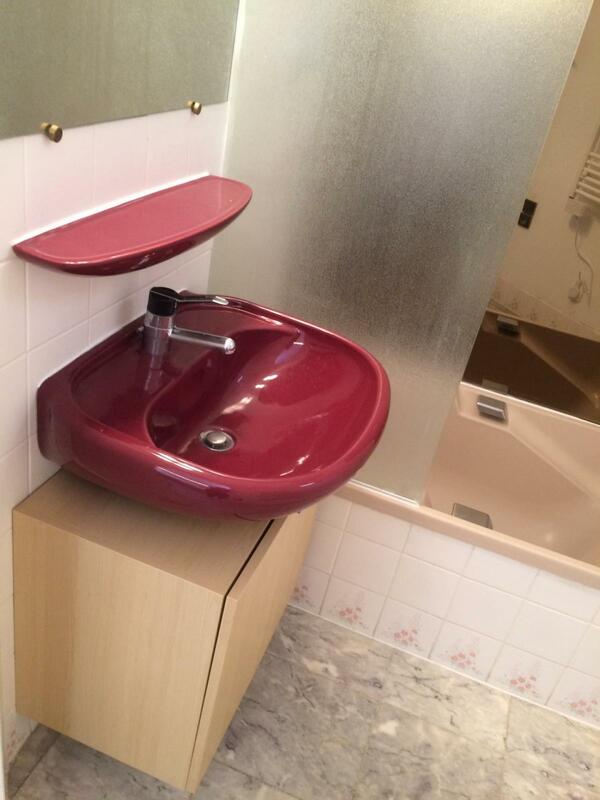 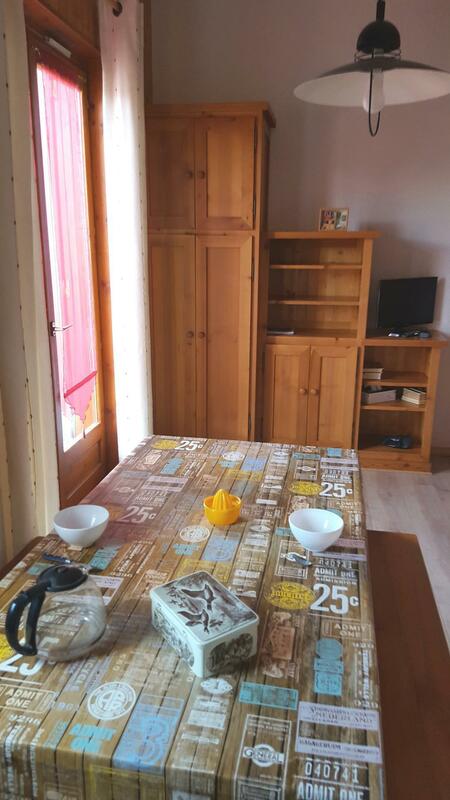 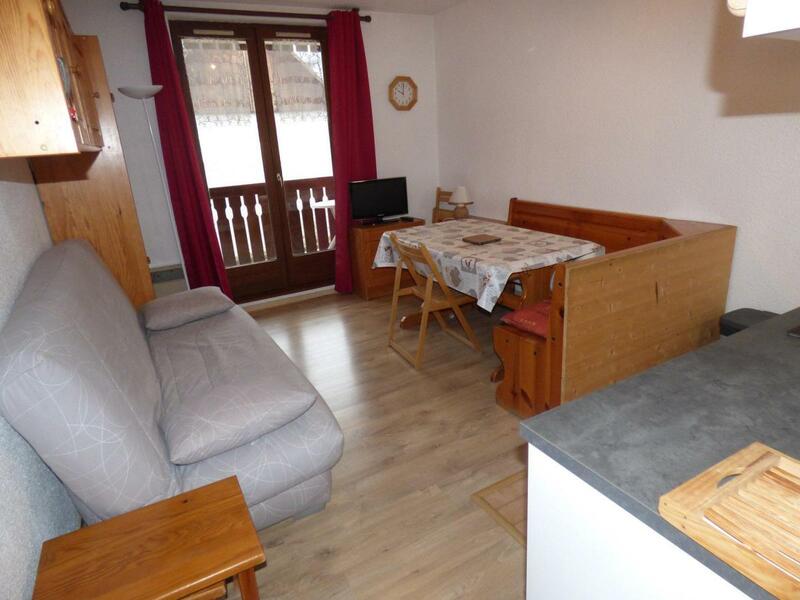 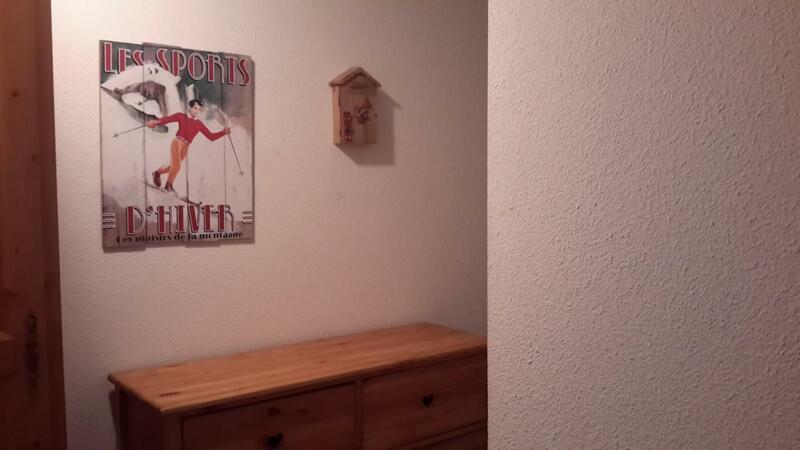 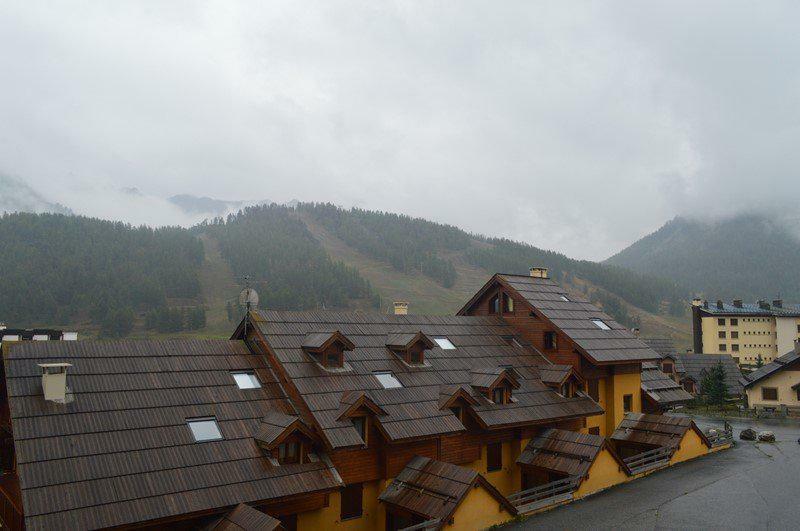 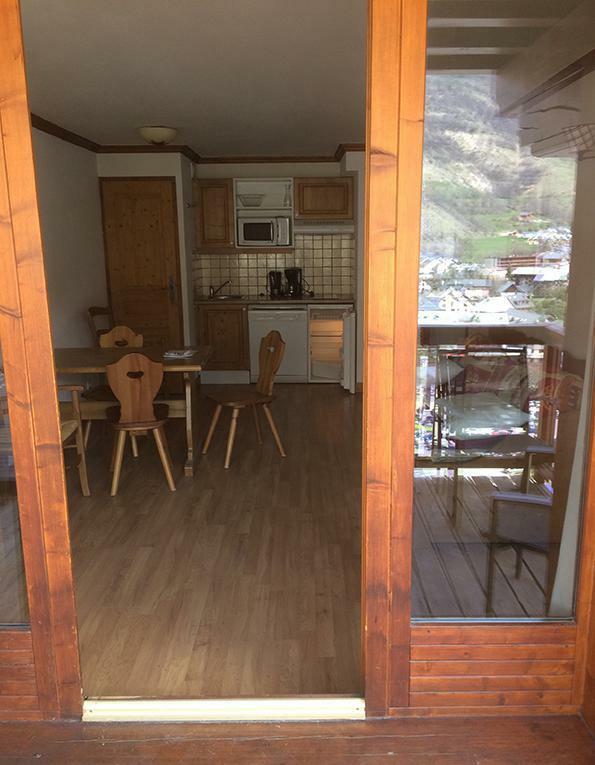 Looking for an apartment in the Alps? 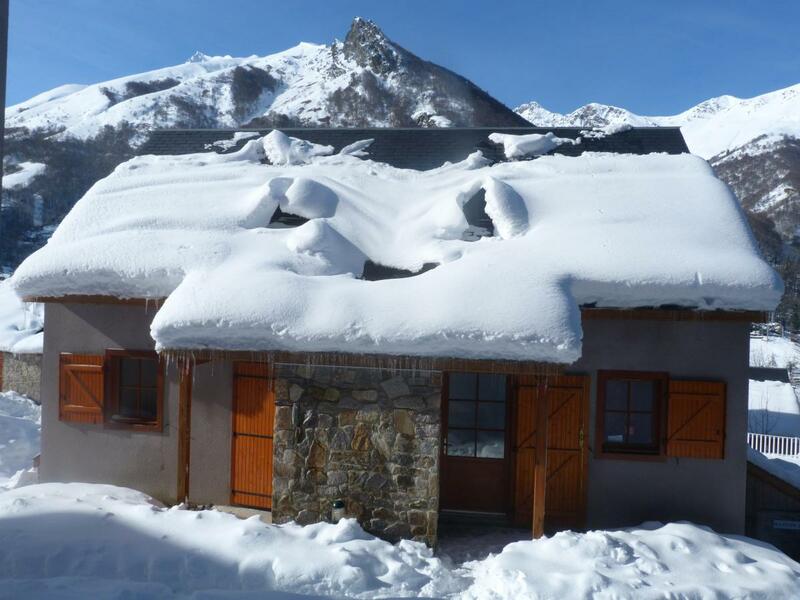 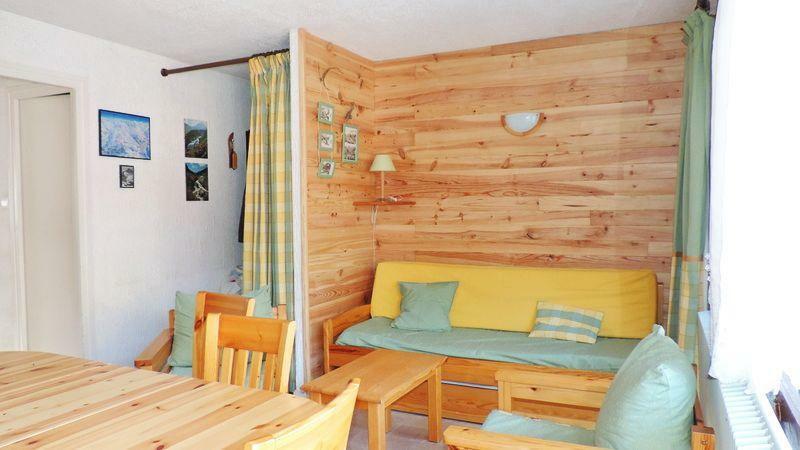 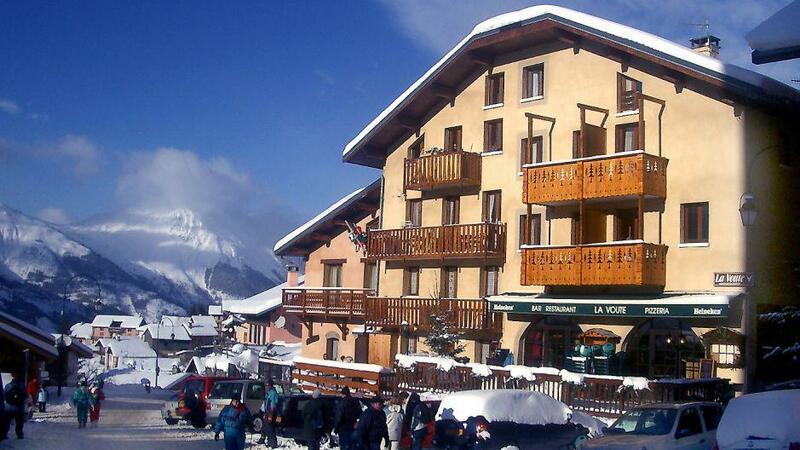 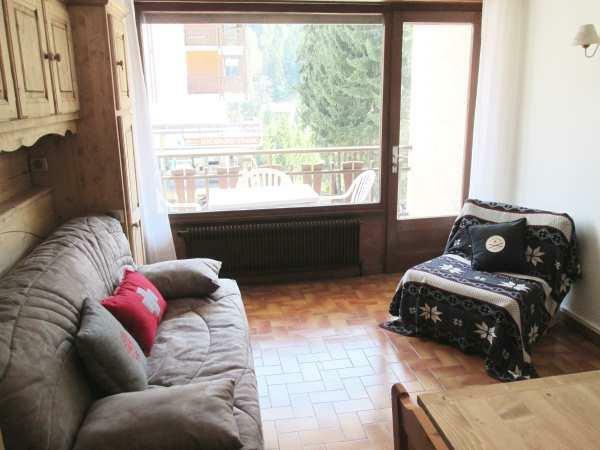 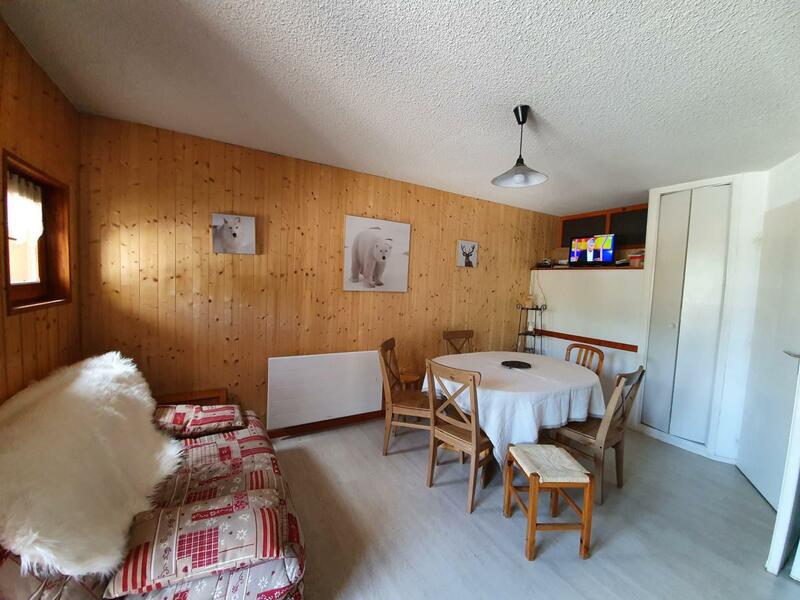 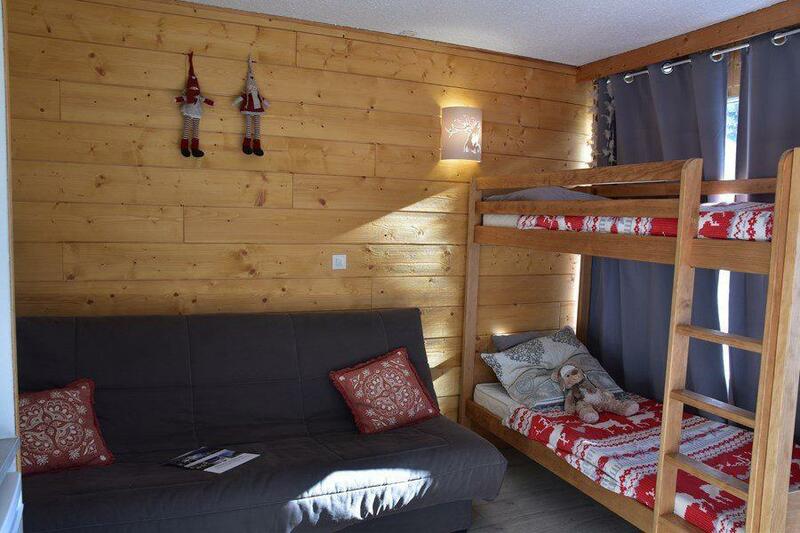 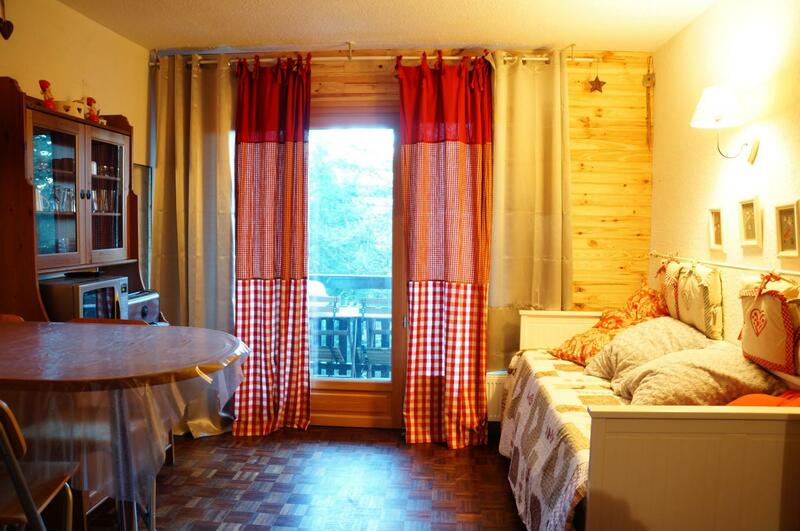 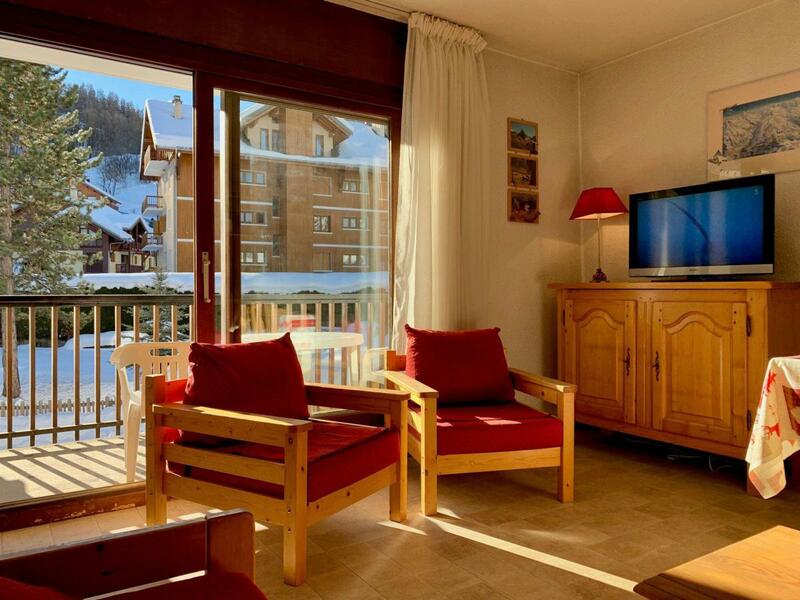 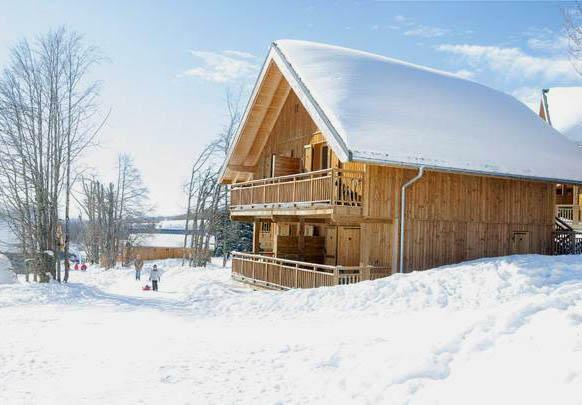 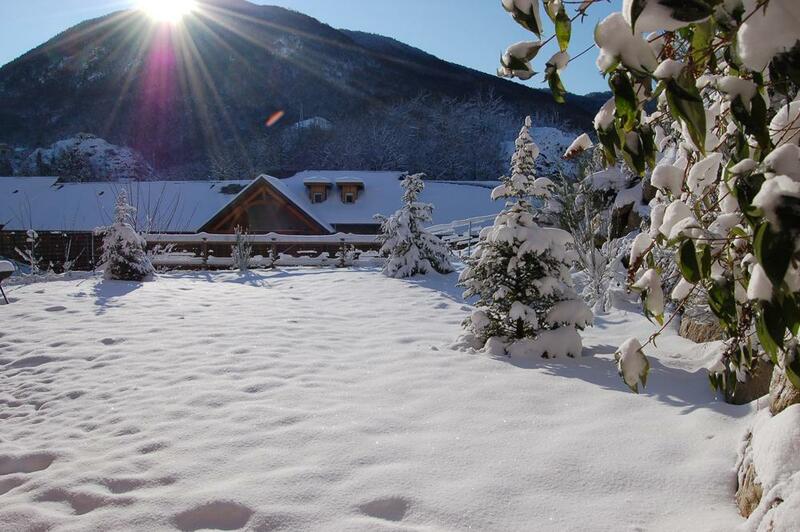 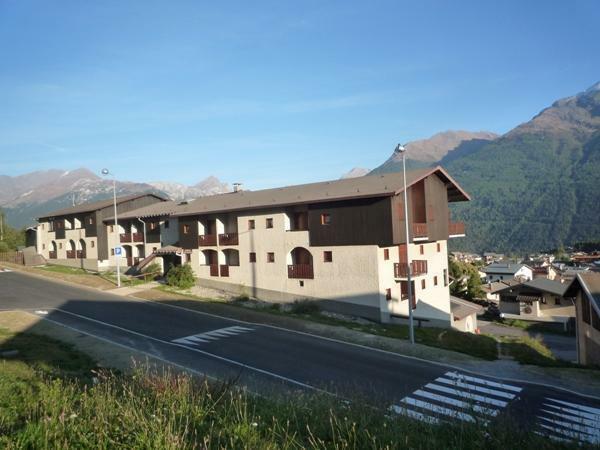 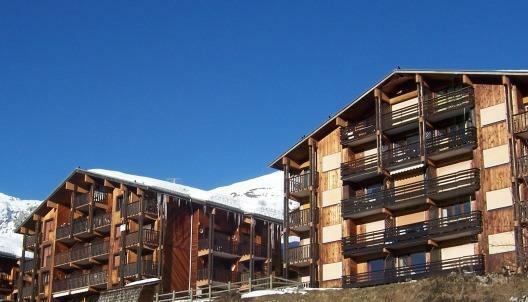 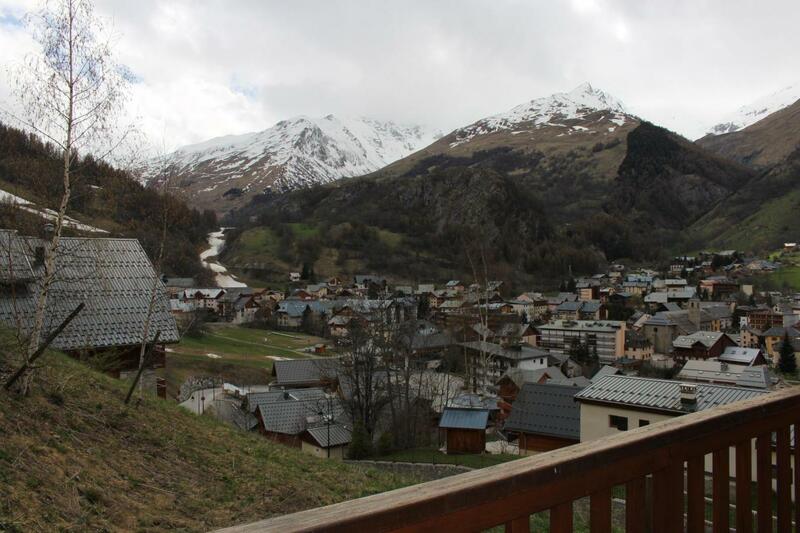 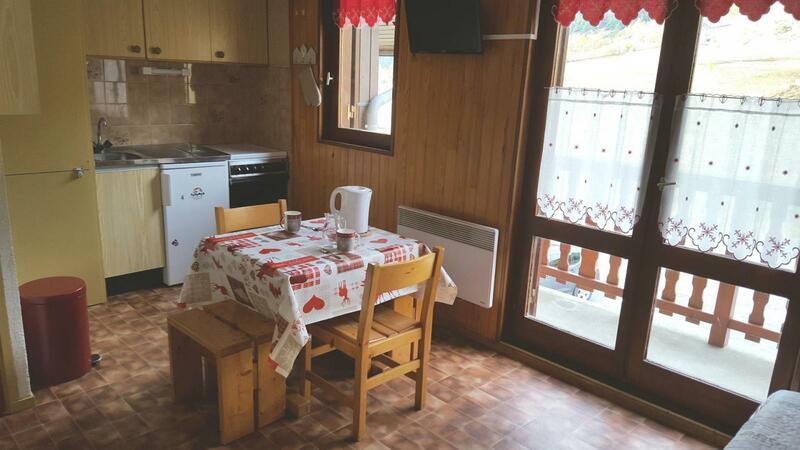 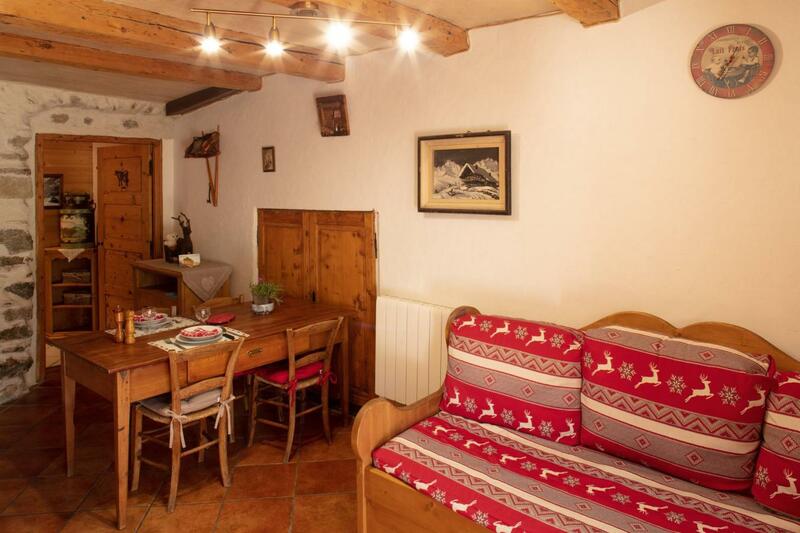 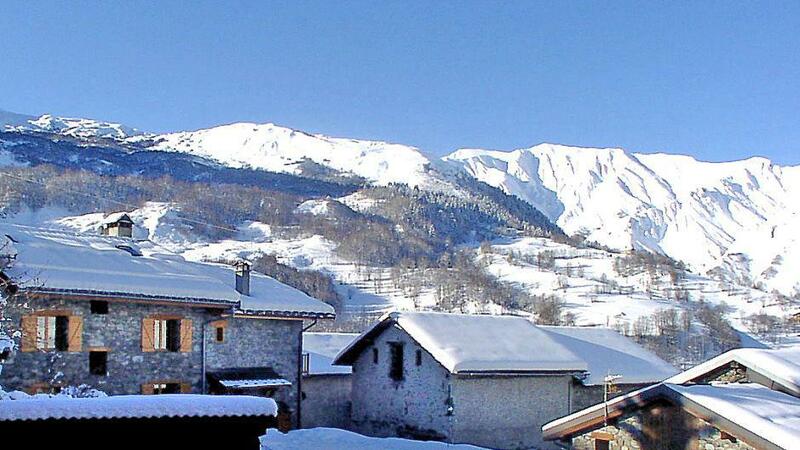 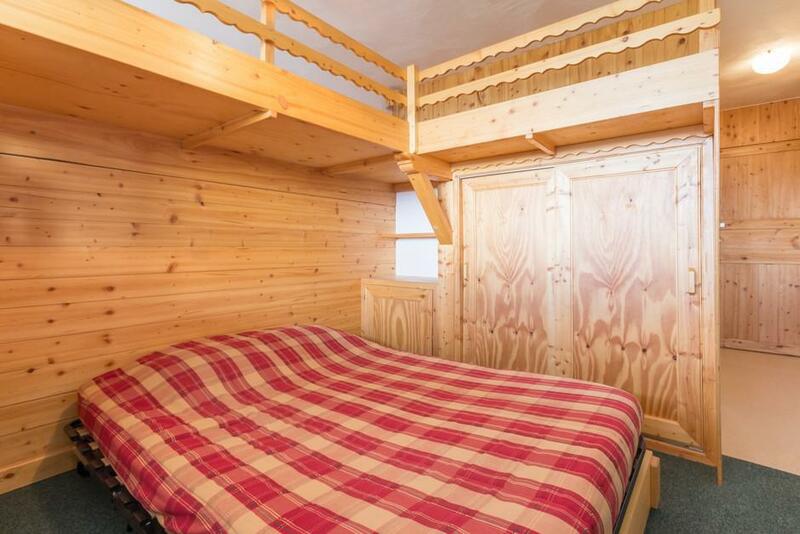 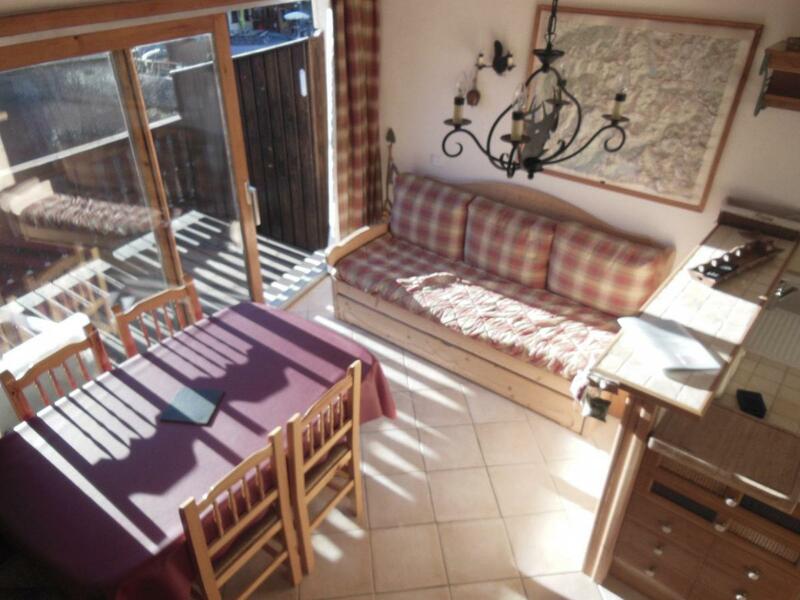 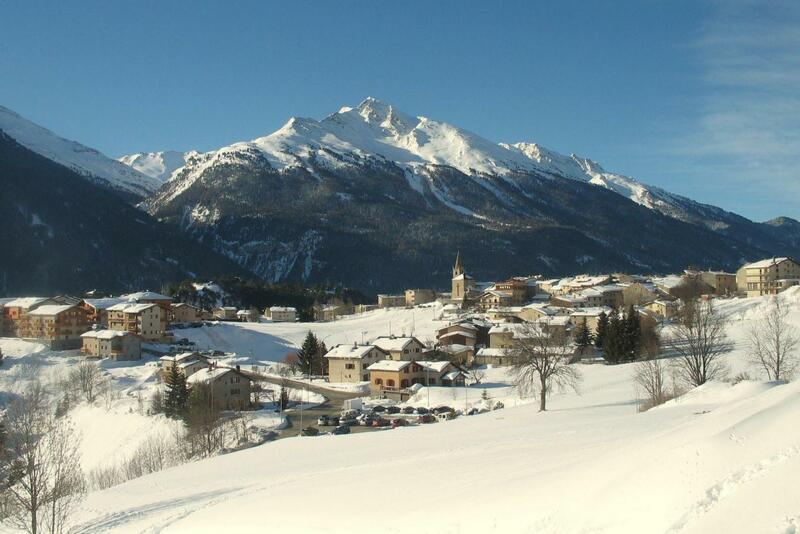 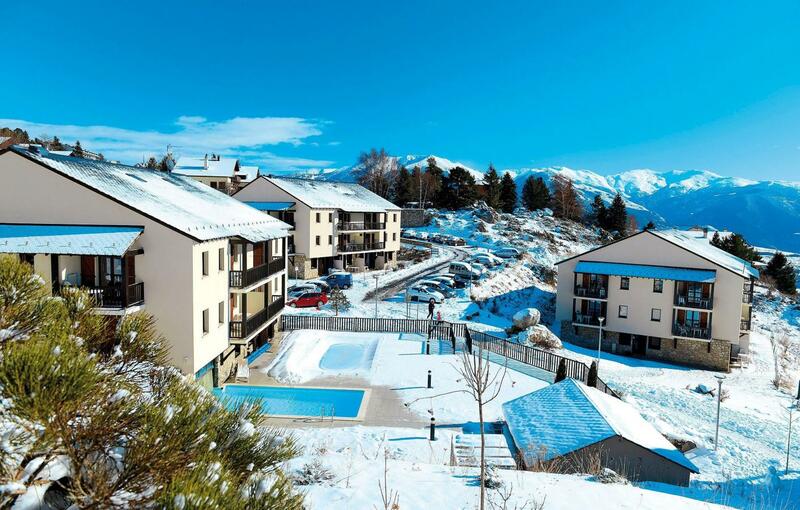 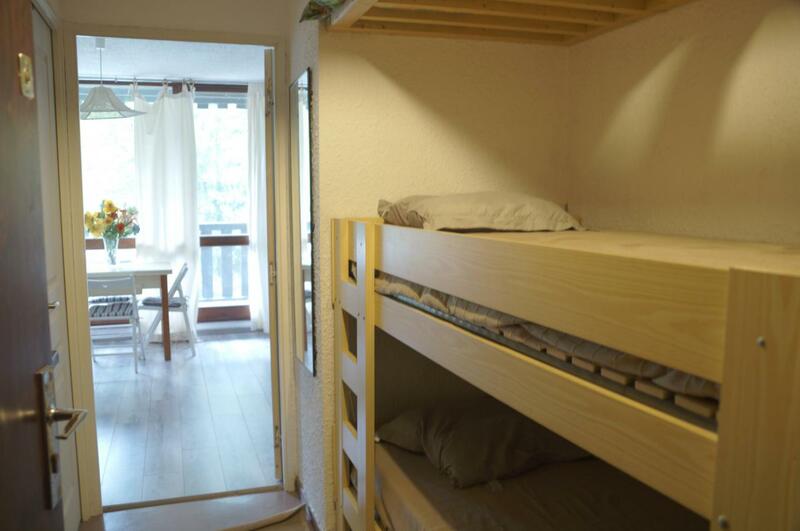 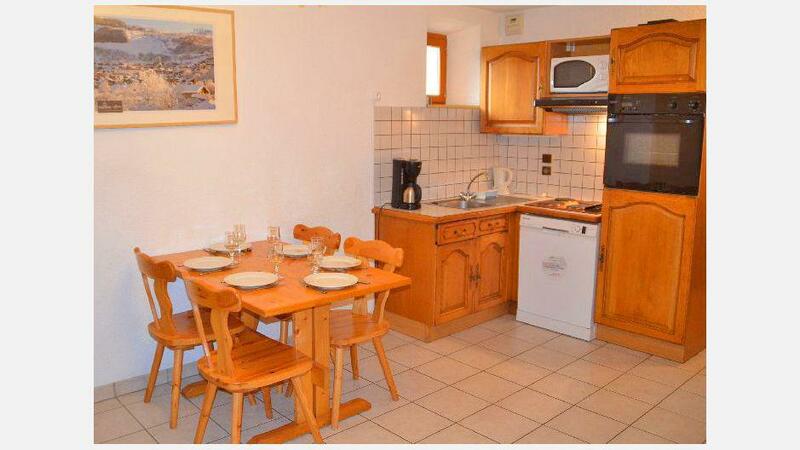 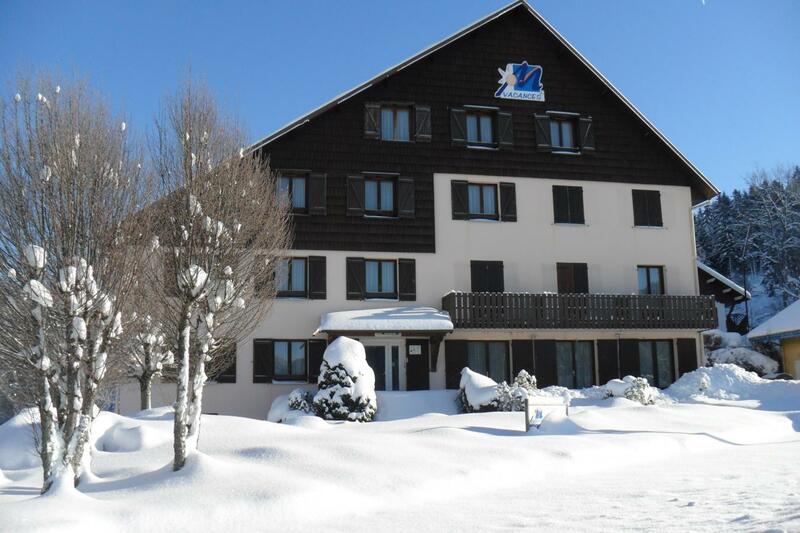 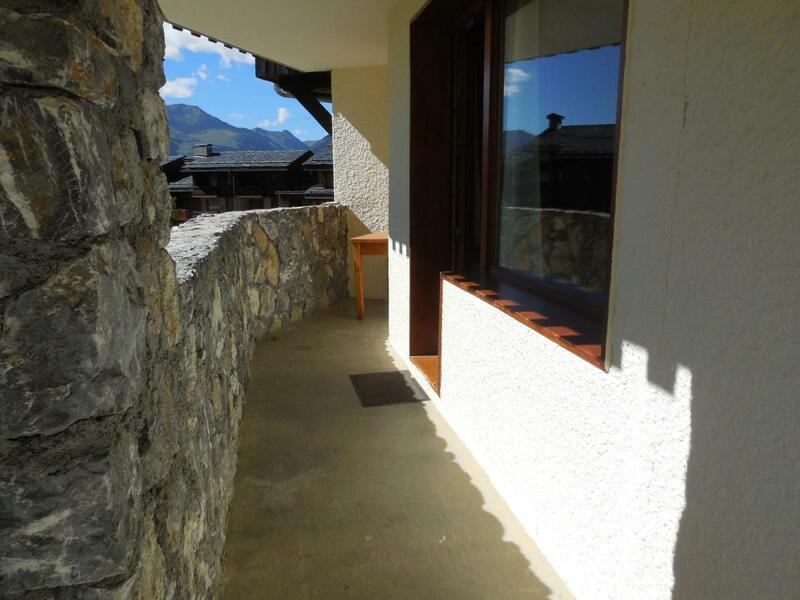 Here you will find an overview of apartments for your next ski holidays in the Alps. 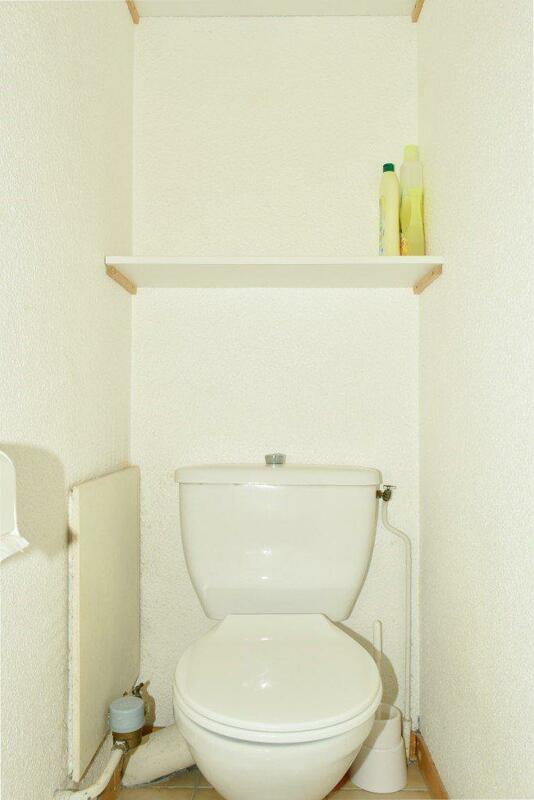 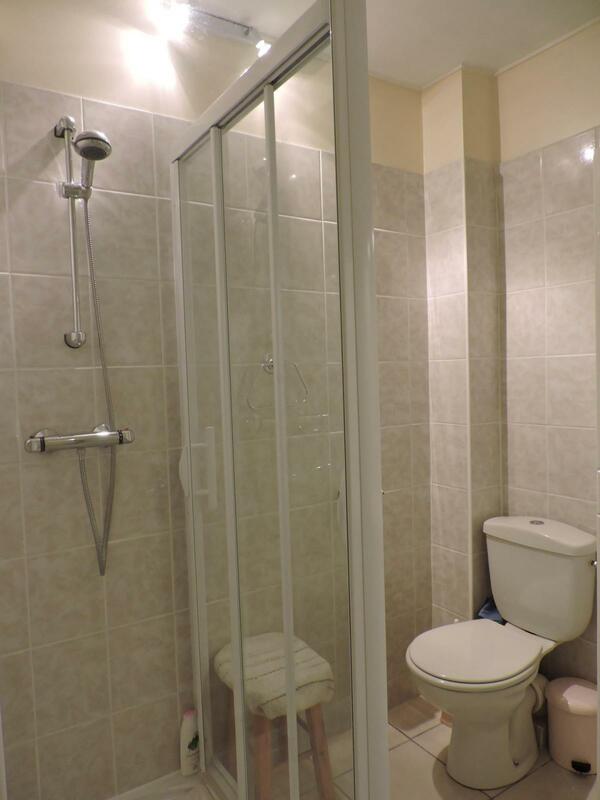 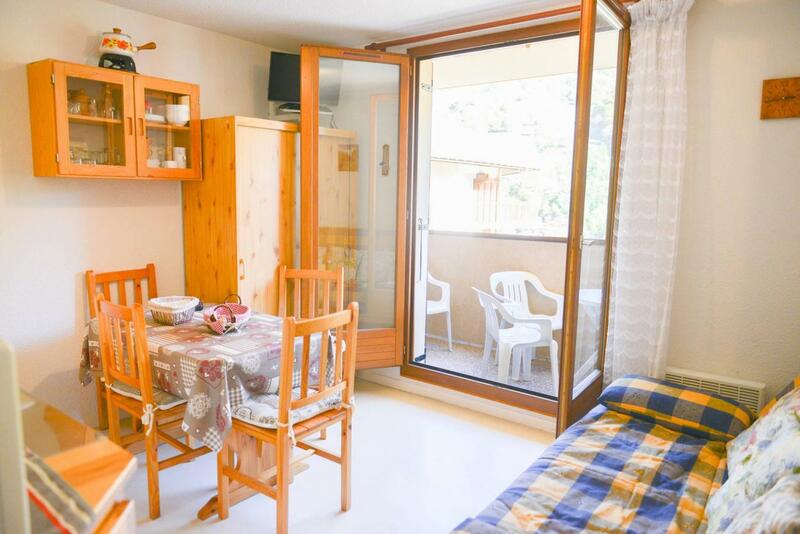 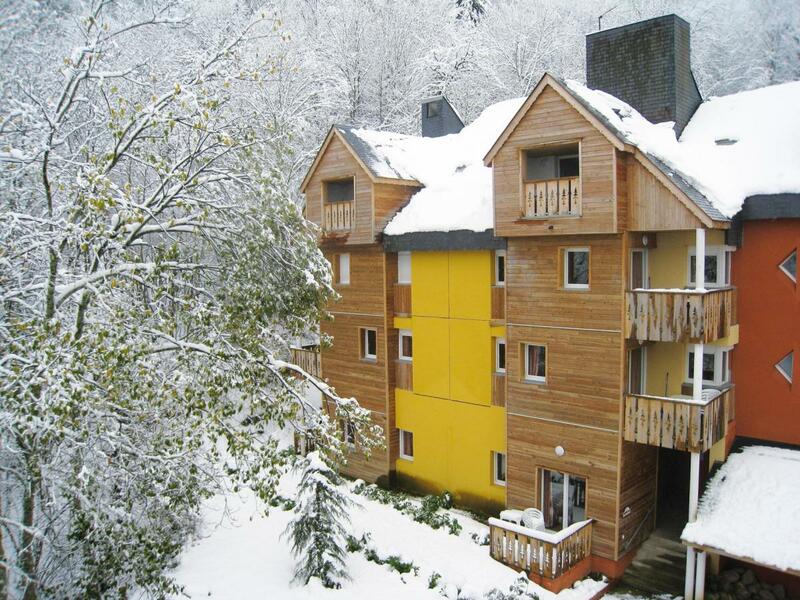 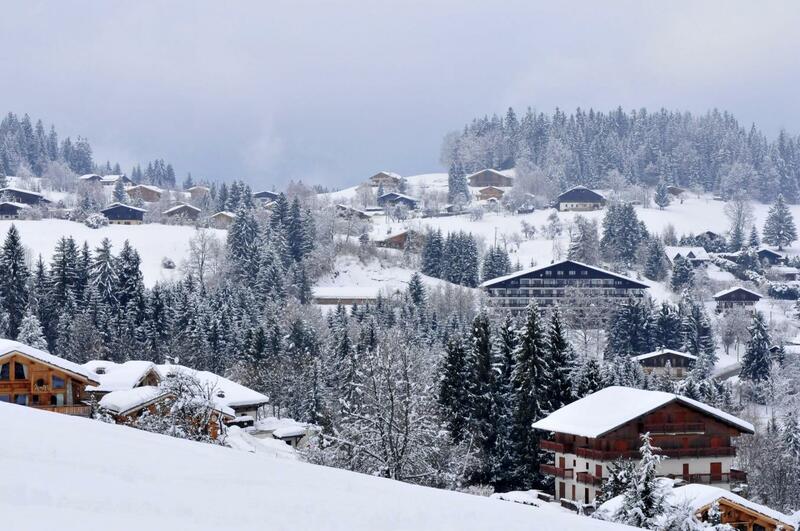 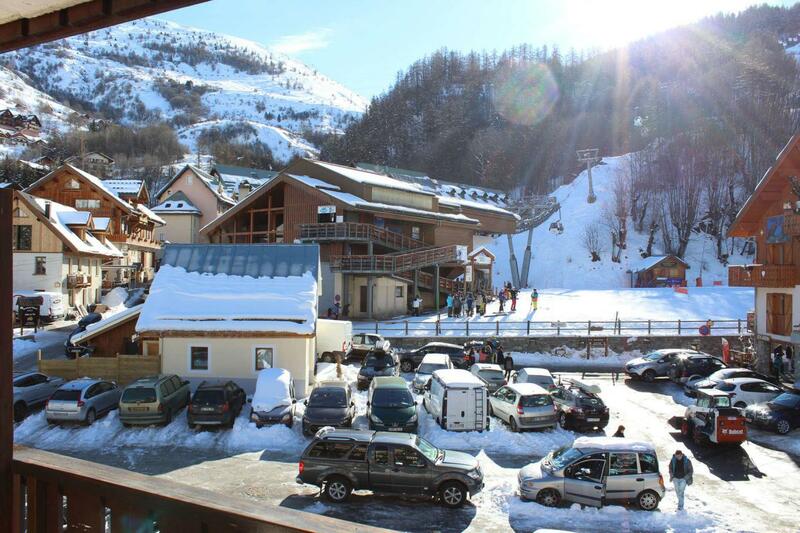 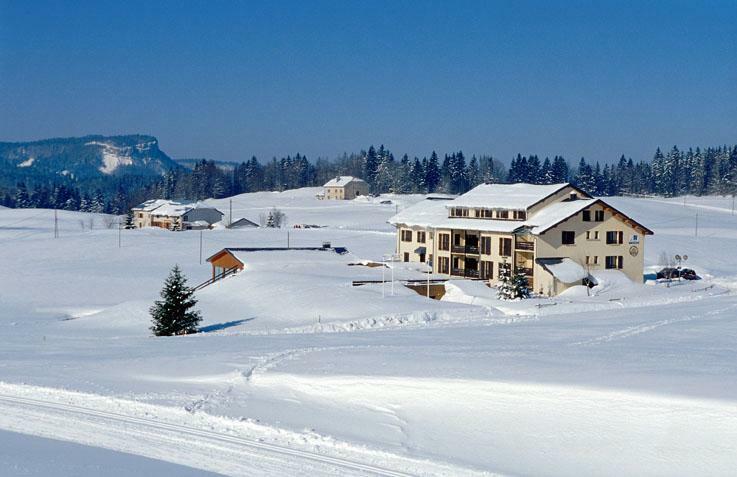 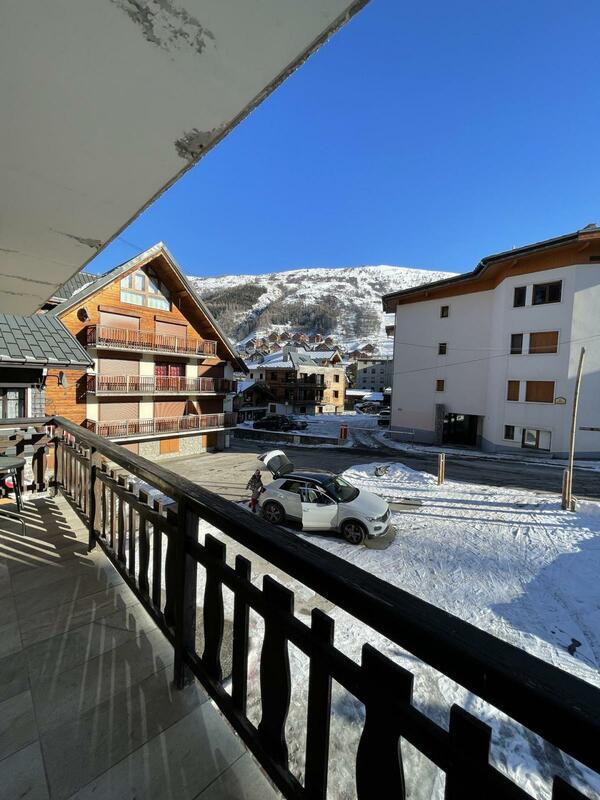 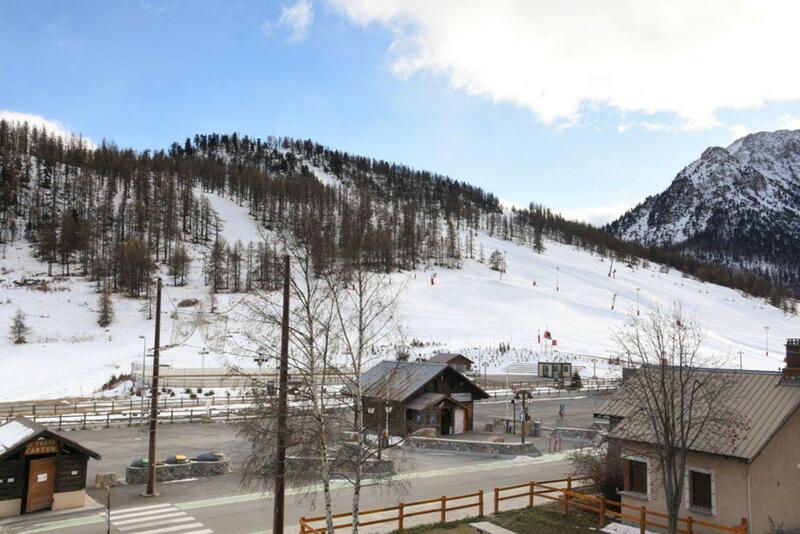 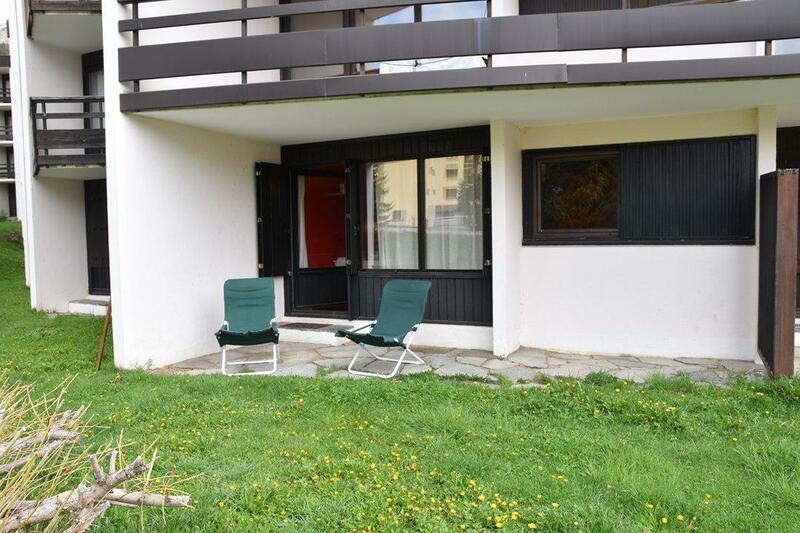 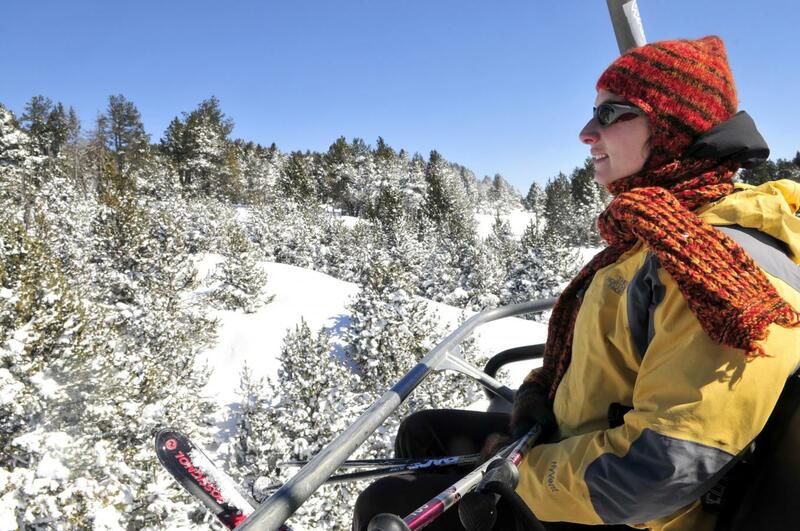 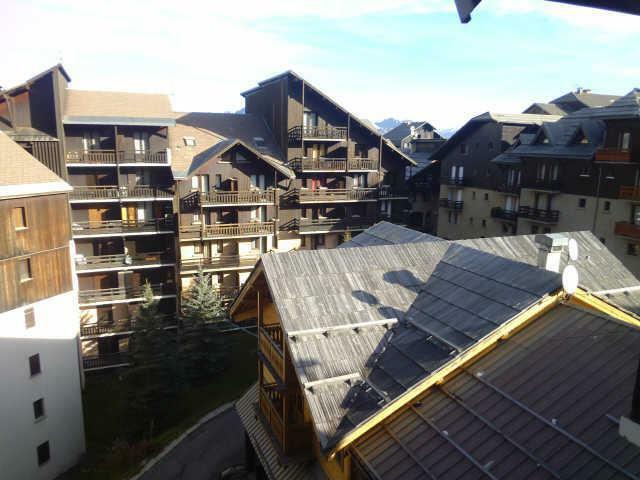 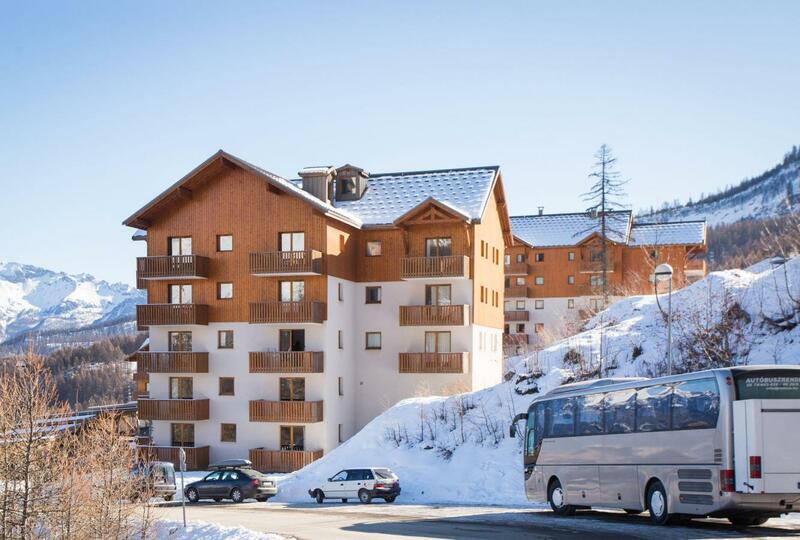 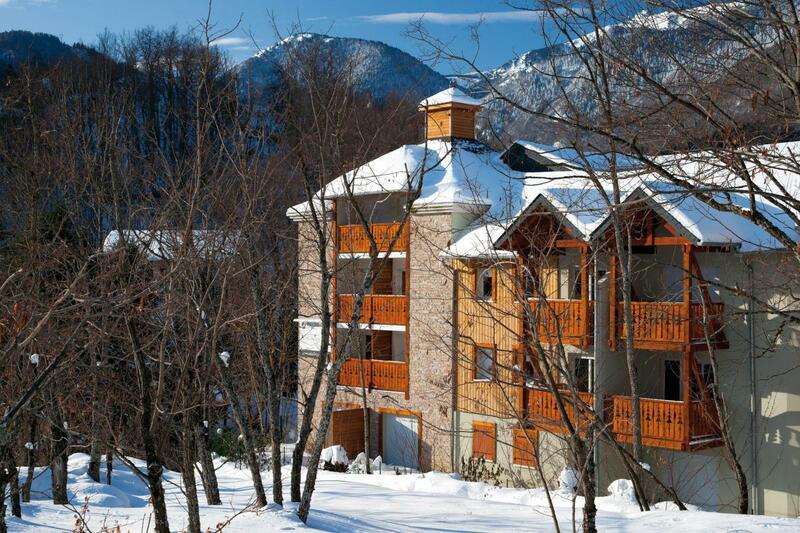 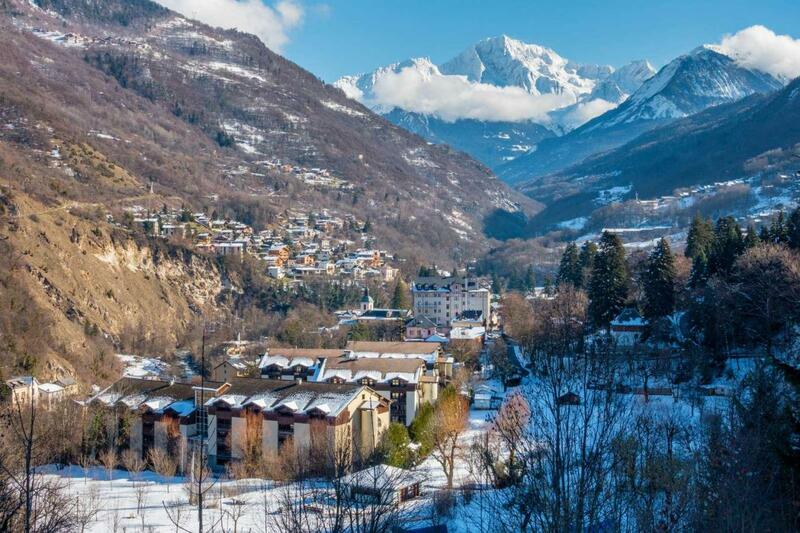 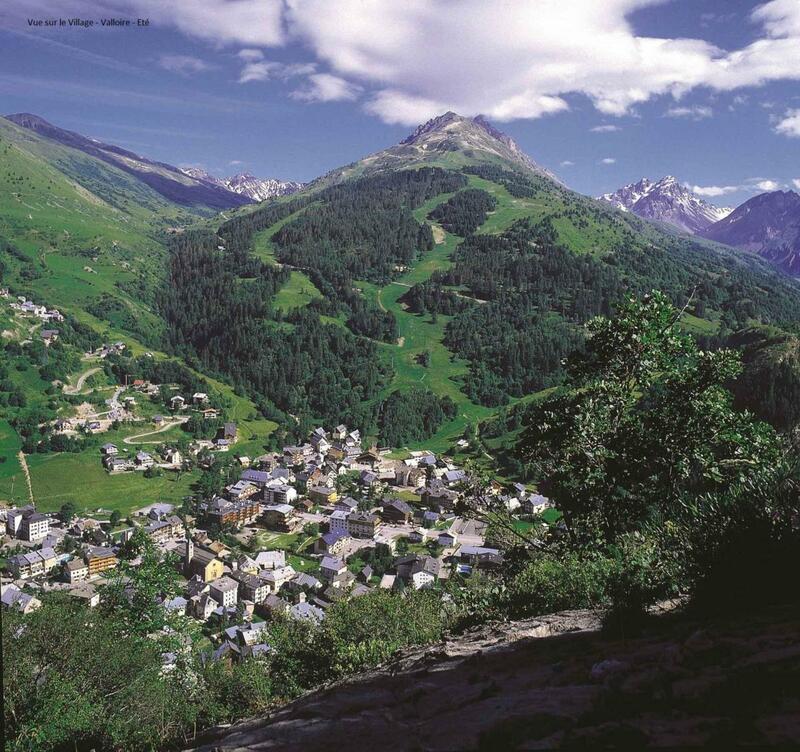 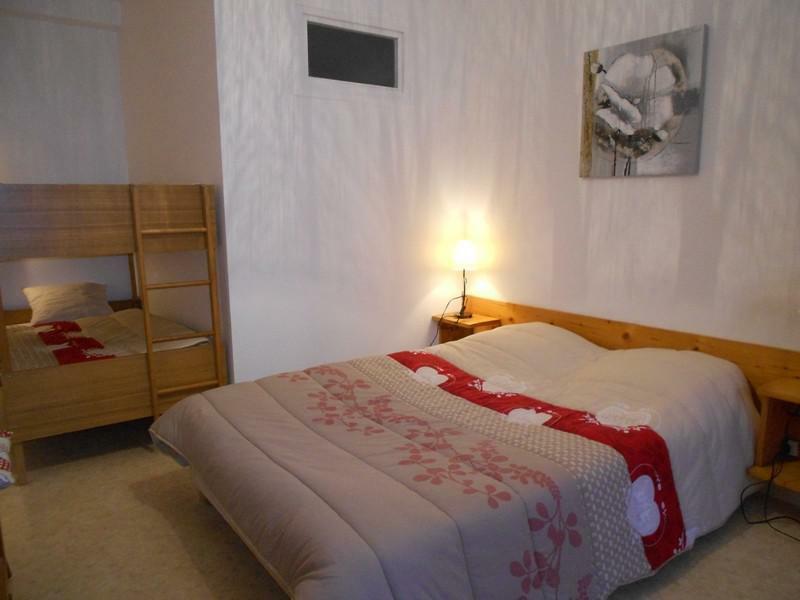 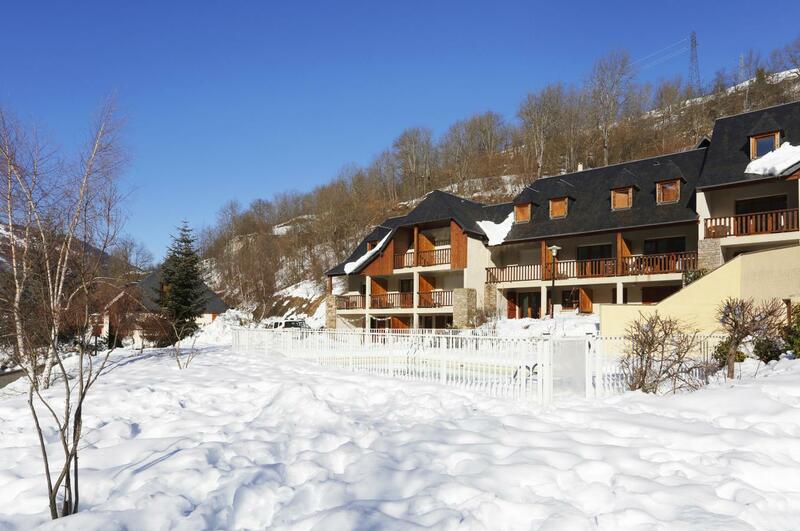 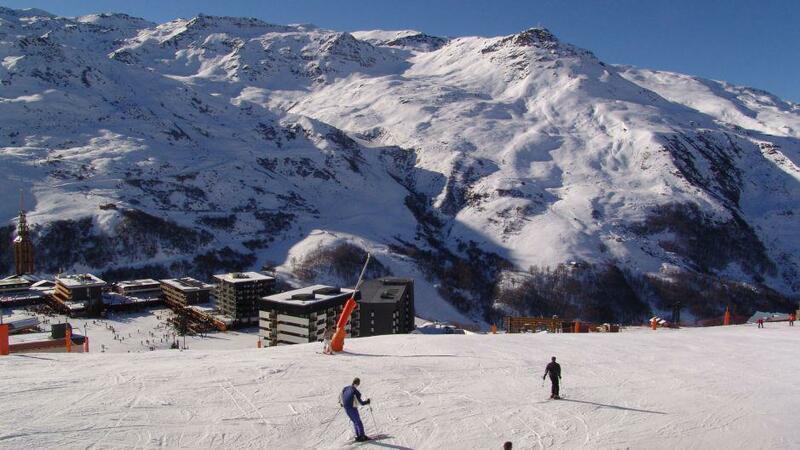 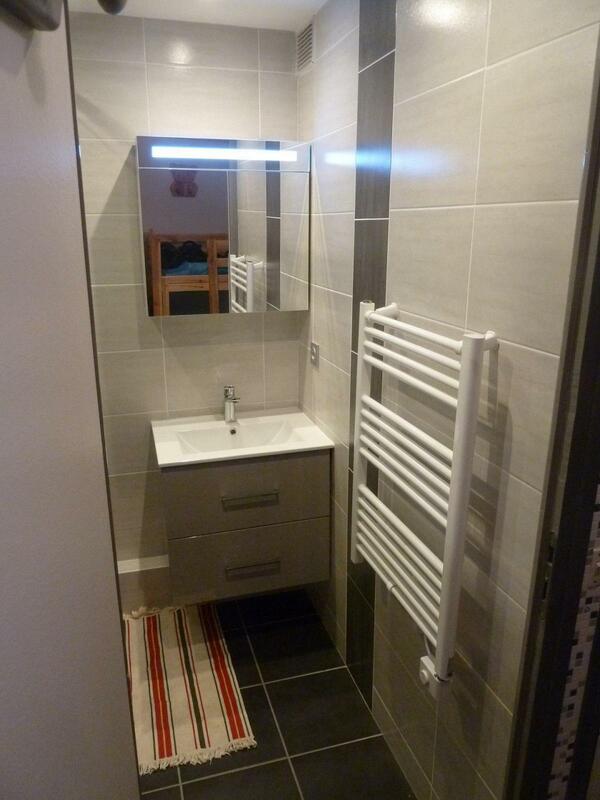 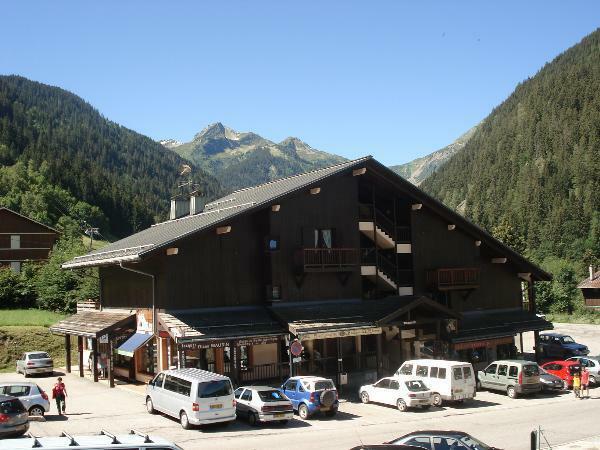 Most apartments are located in the centre of the resorts or close to the slopes and ski lifts. 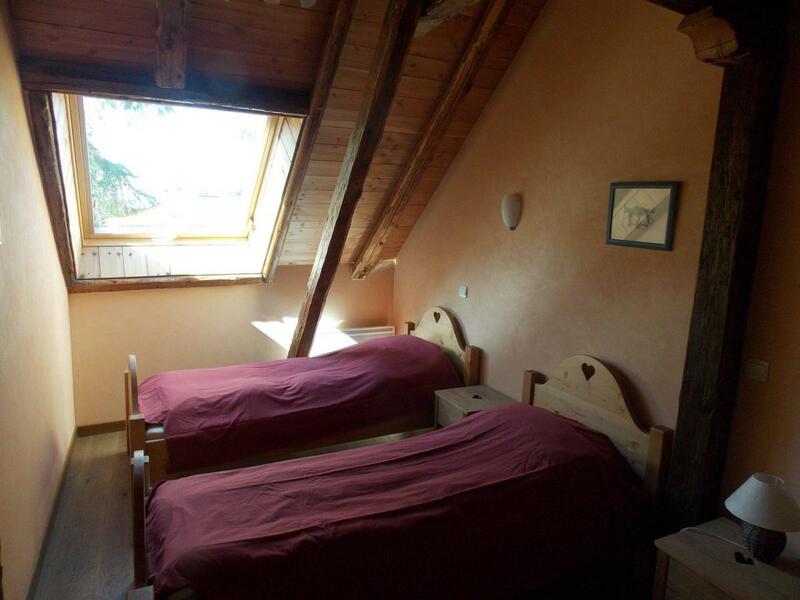 Which do you prefer!